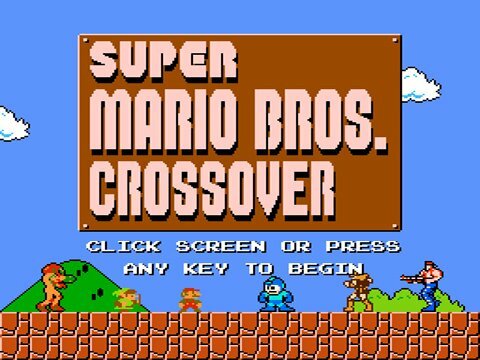 This trailer goes over some of the new features coming to Super Mario Bros. Crossover in version 1.1. I’m probably getting a little carried away with these trailers, but here’s a video going over some of the new features coming in version 1.1 of Super Mario Bros. Crossover. And like usual, there’s some comedy and nostalgia thrown in for good measure.